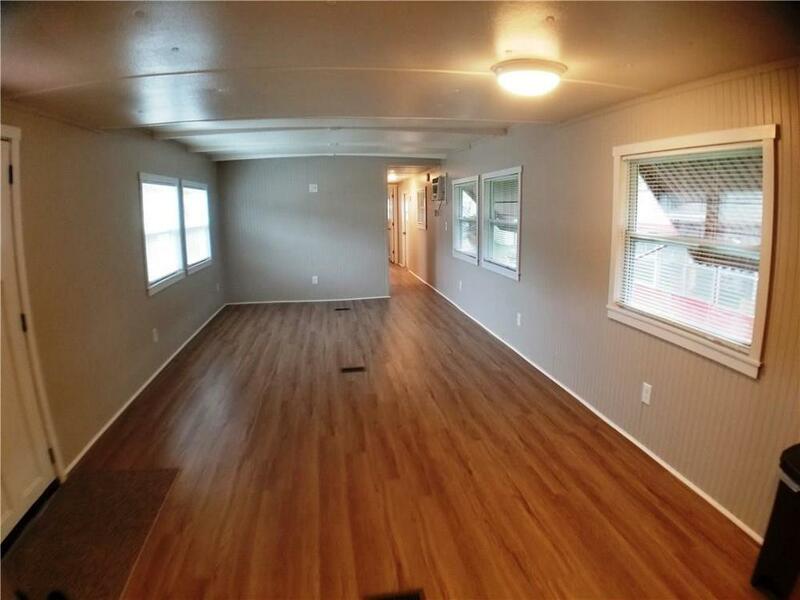 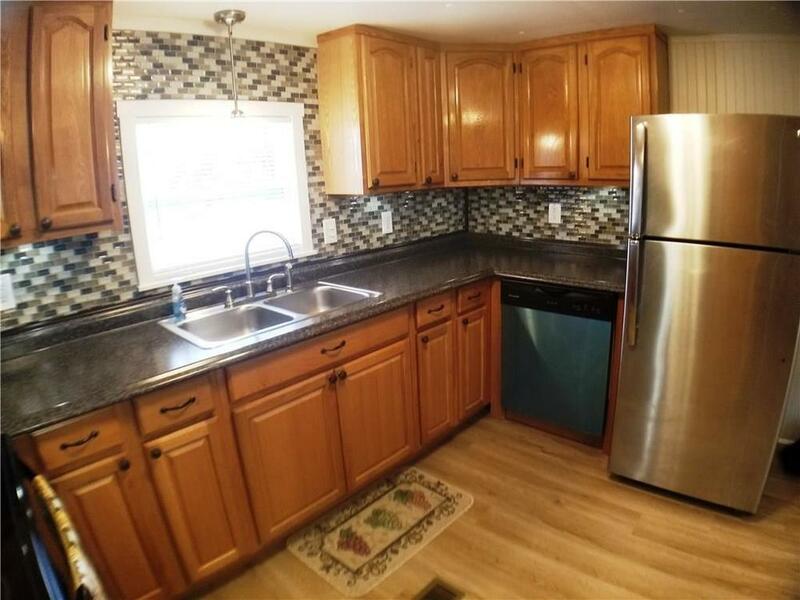 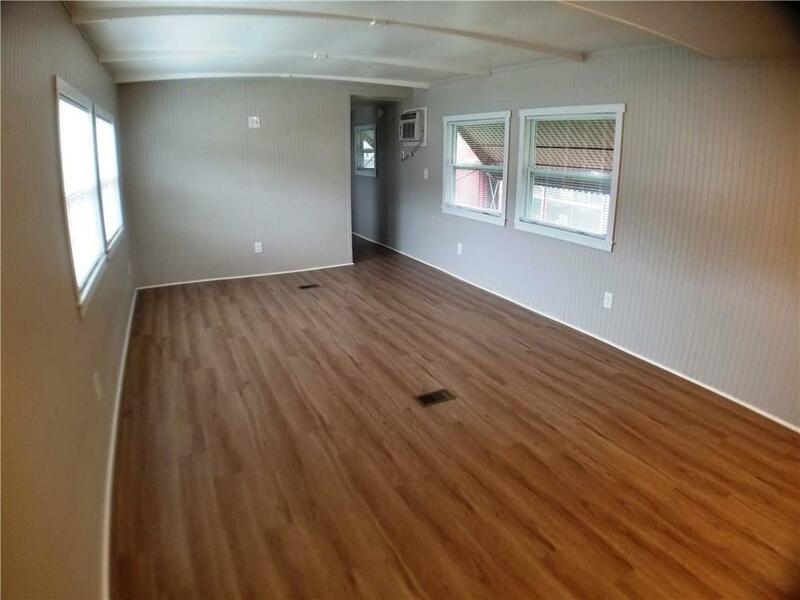 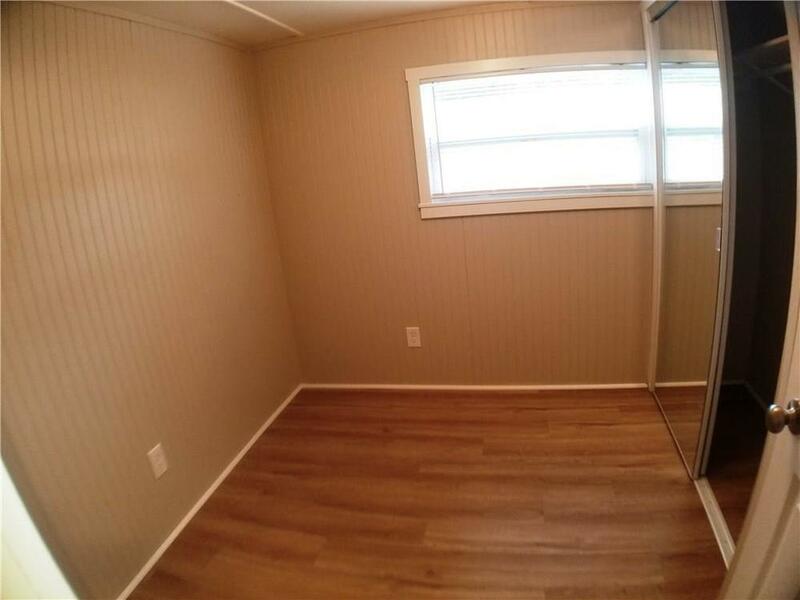 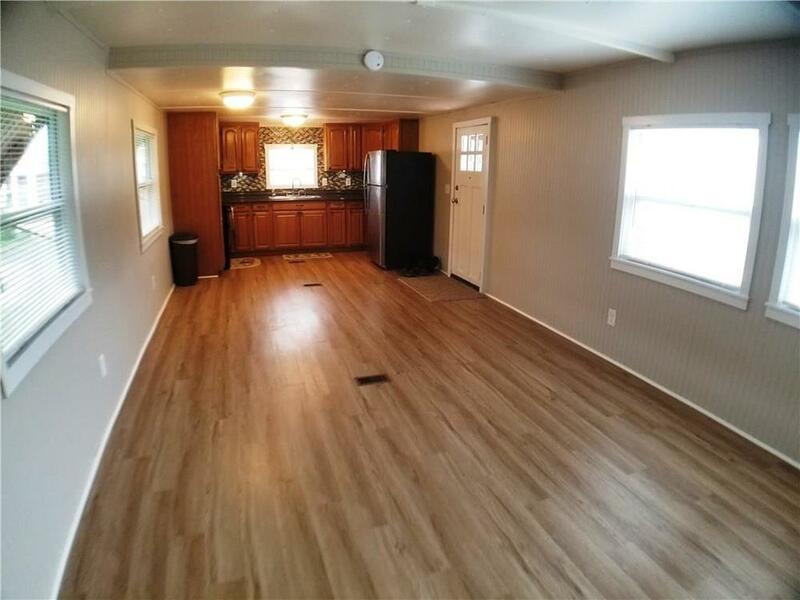 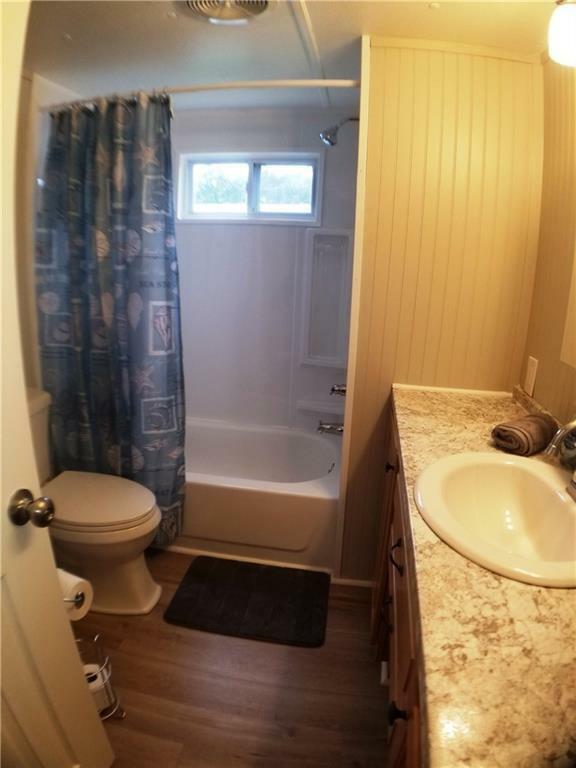 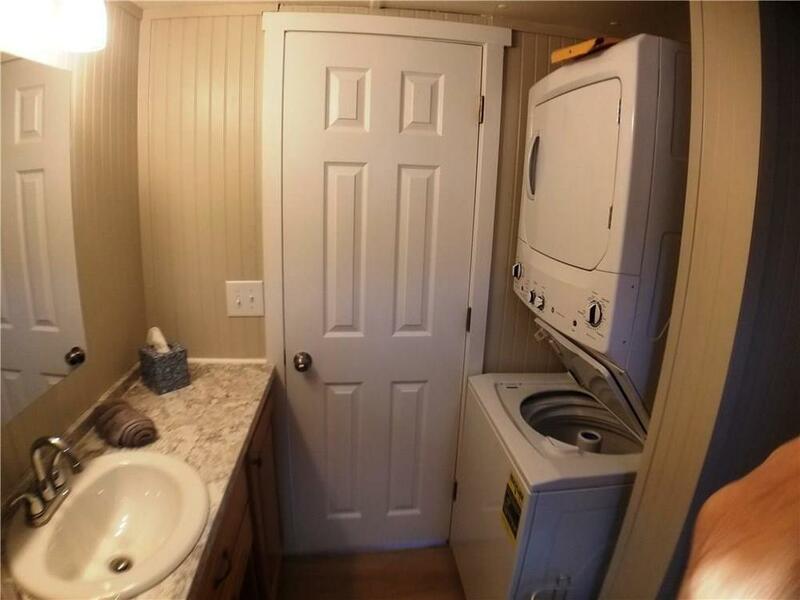 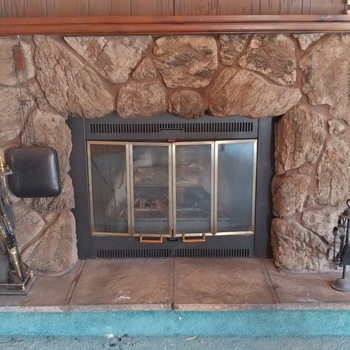 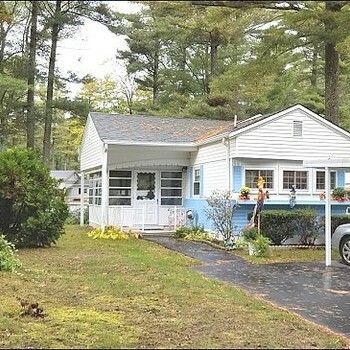 Meticulous total rehab of large mobile home in well established mobile home park. 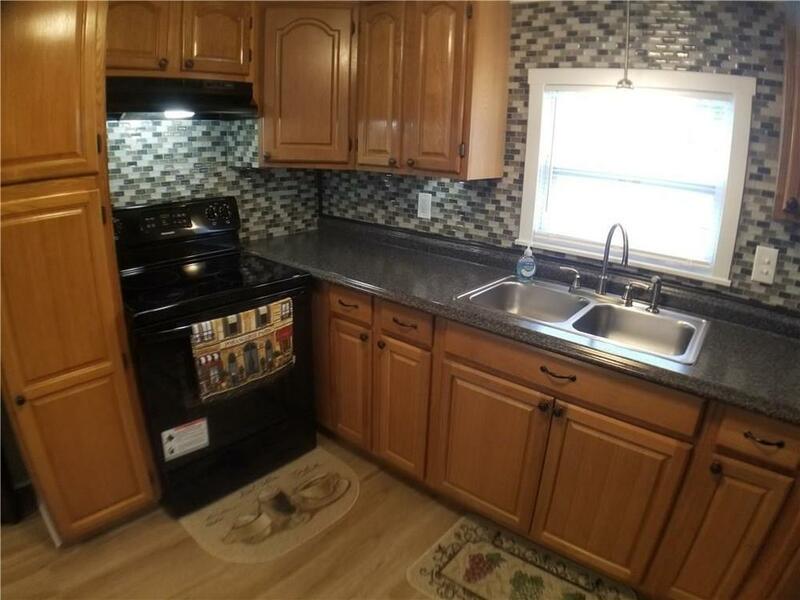 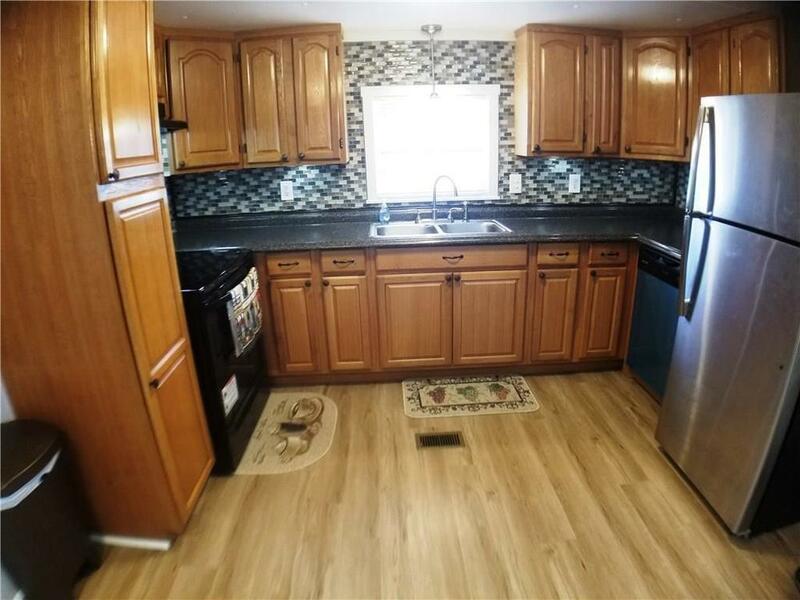 New kitchen and appliances, including washer, dryer, fridge, stove and dishwasher, new windows and siding inside and out, heating and and AC. 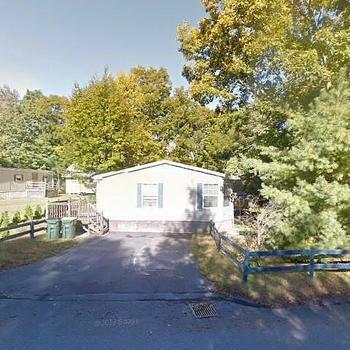 Home sits on a sizable lot with 2 sheds! 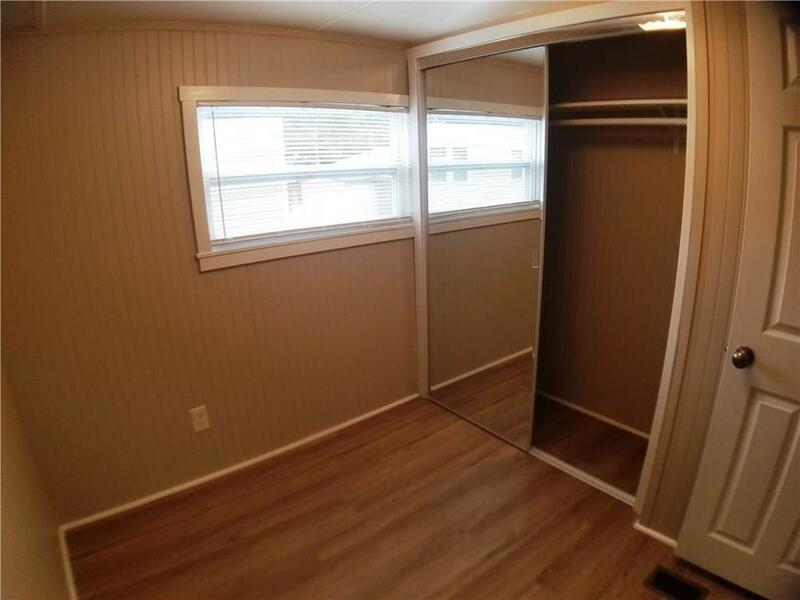 No dogs allowed per park rules, cats okay.